The Three Horseshoes is located in East Leake, a large village and civil parish in the Rushcliffe district of Nottinghamshire. Although its closest town and postal address is Loughborough across the border in Leicestershire. It is at the junction of Brookside and Station Road in the centre of the village and sits in the shadow of the historic St. Mary's Church, which dates back to the 11th century. The newly-refurbished pub and restaurant has resided for as long as anybody can remember, first known as The Smithy, before becoming The Three Horseshoes as we know it now. This is a friendly family orientated pub when visited for the first time you will want to come back for more. 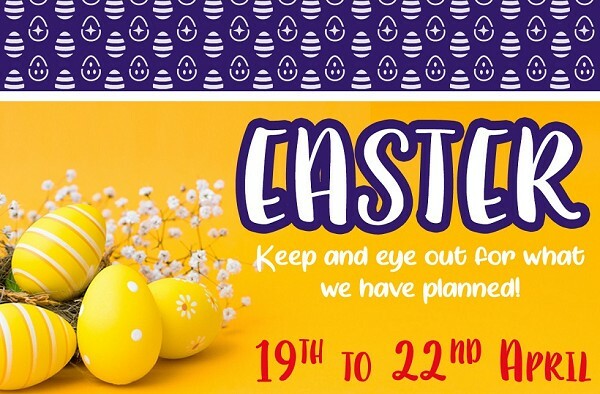 A recent investment has transformed the pub into a smart pub fit for any occasion from a cheeky after work pint to a Saturday night meal out with friends. The large car park to the rear allows for wheelchair access to the pub and the front area is perfect for people watching with a drink in the summertime. The whole pub boasts WiFi access. July '18 was the launch of our brand new menu boasting a wide range of new dishes and revised old favourites. 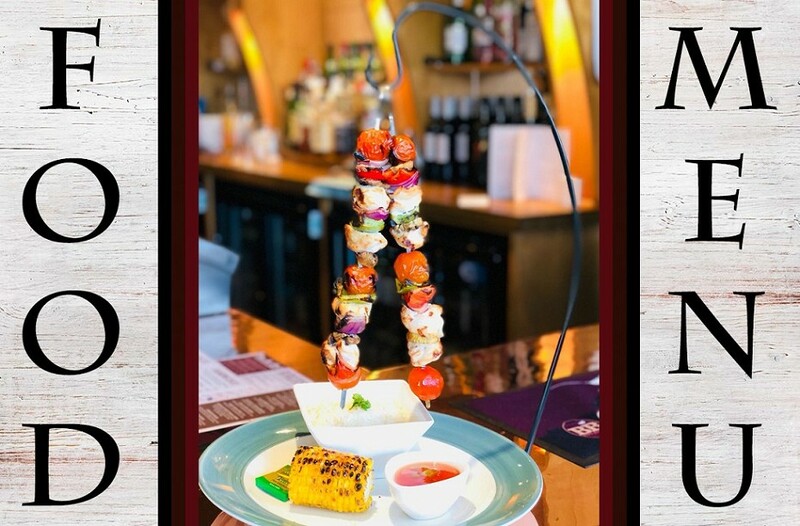 We are committed to sourcing fresh and local food wherever possible and you can expect to find delicious food available every day - including our brand new hanging skewers! A triple stacked tower of a gourmet beef burger and southern fried chicken topped with pulled pork, all smothered in melted cheddar and bourbon barbecue sauce. 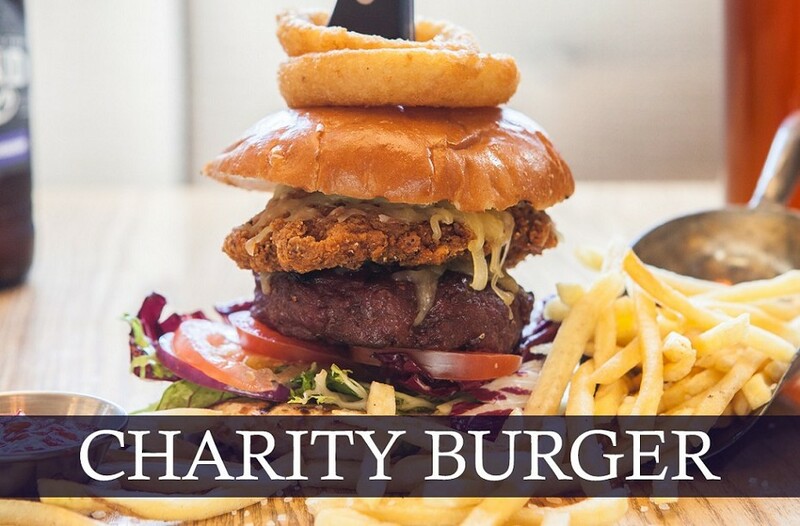 We donate 50p from each Forever Stars burger sold to the Forever Stars charity. 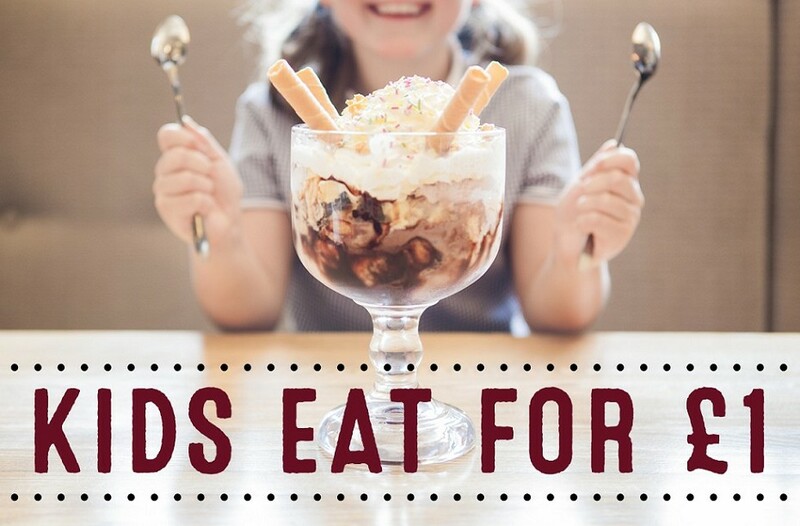 Includes any meal from the kids menu when purchased with an adult main meal. 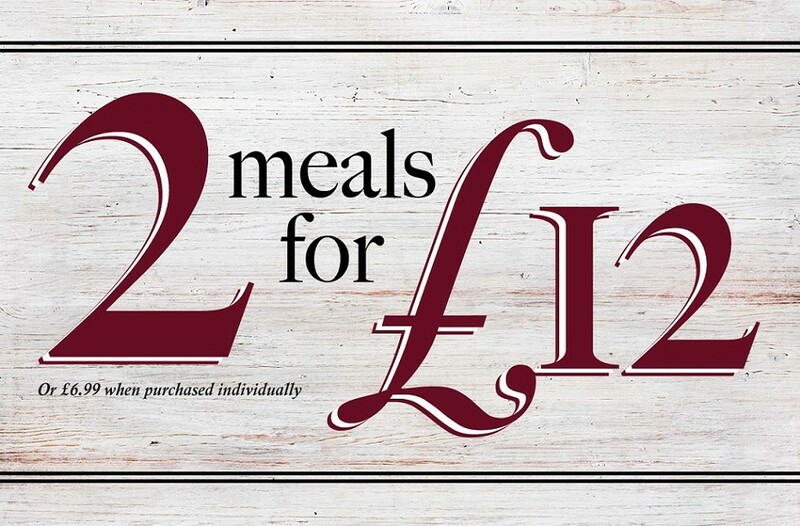 Cannot be used in conjunction with 2 meals for £12 deal or any other offer. 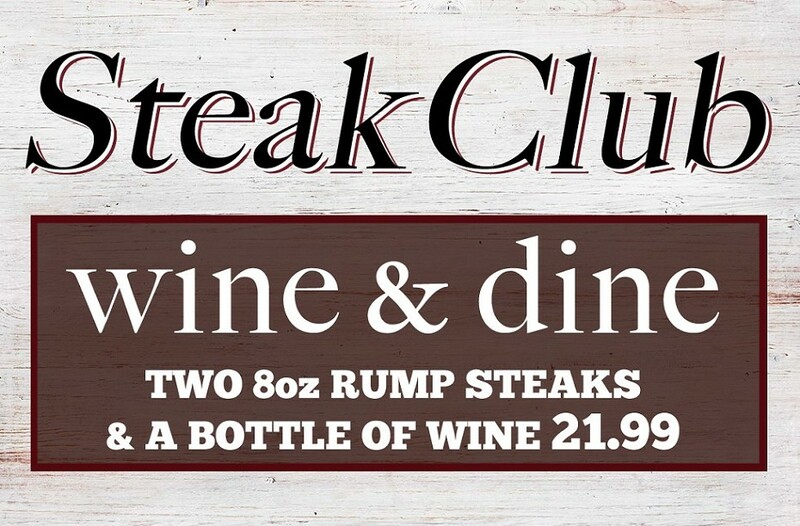 Not available on Bank Holidays. 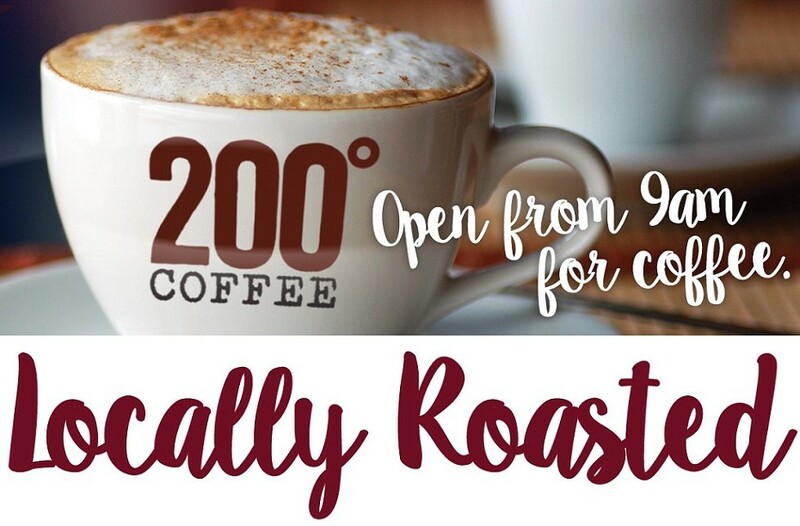 All of our coffees are made using Nottingham’s very own 2oo Degrees brazillian love affair. A fruity co-operative Brazilian Santos combined with Colombian Arabica & Vietnamese Robusta. 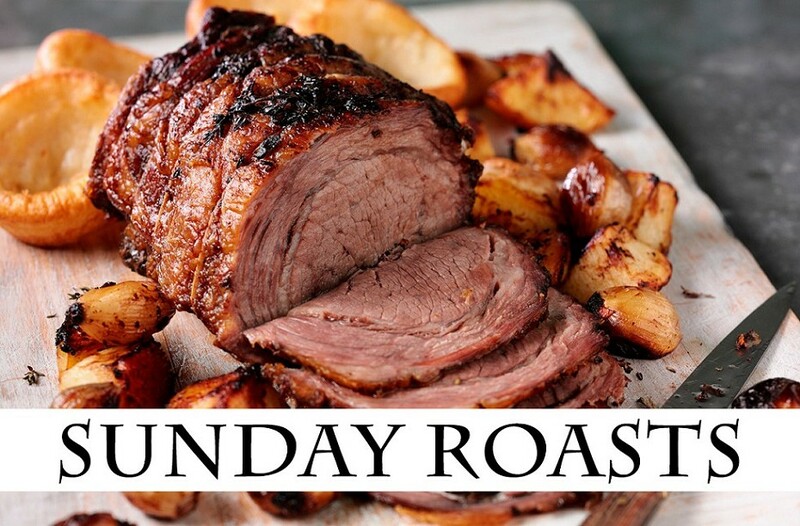 Roasted medium/dark giving a great crema & body with a real bite. The perfect all-rounder. freshest coffee possible. Visit www.2oodegs.com for more info. 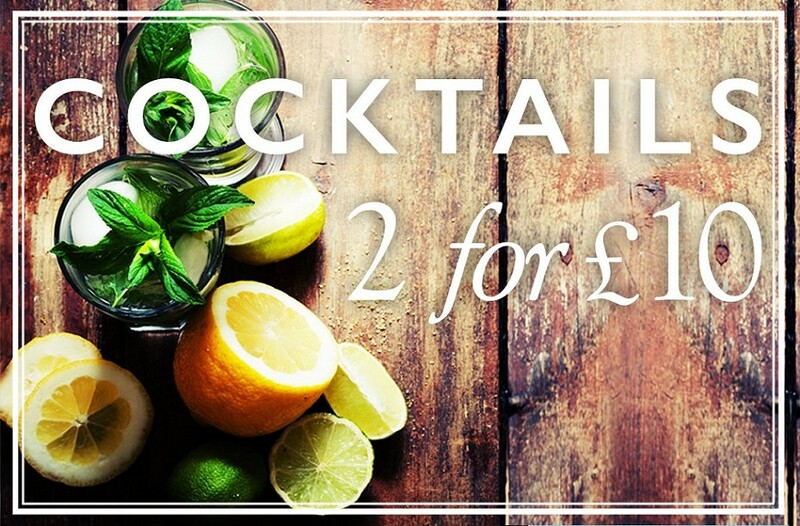 Choose 2 cocktails from our selection for just £10 available at all times.